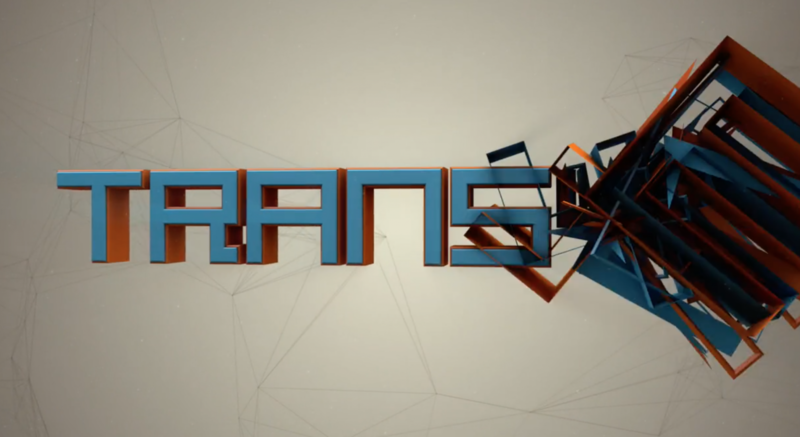 Motion Graphics intro for will.i.am's Trans4m Conference. 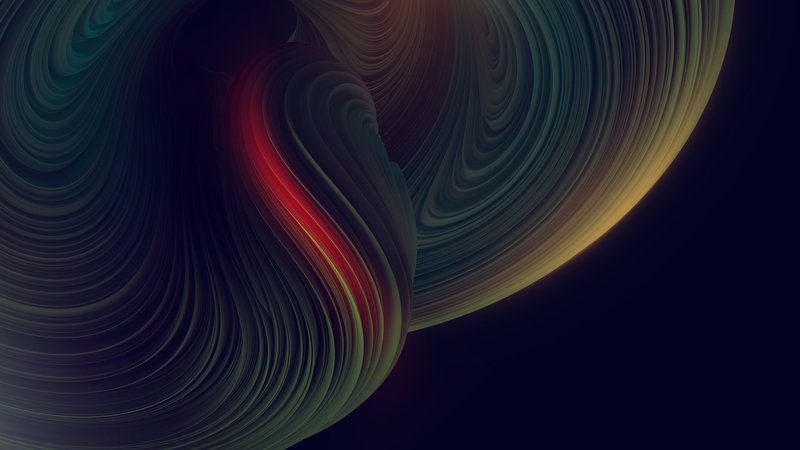 Collaboration with Luis Betancourt. TRANS4M Conference - Intro from Reza Tari on Vimeo.